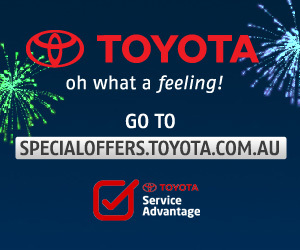 This is an example of the banners designed for Toyota Australia. 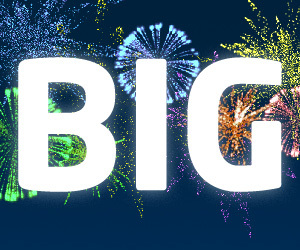 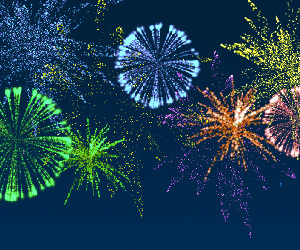 Fireworks explode far up in the sky to create a feeling that many others are celebrating the Toyota offer. 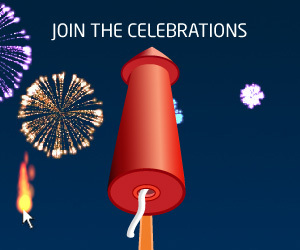 This grabs the attention of the user who can then hover over the banner and light the fuse. 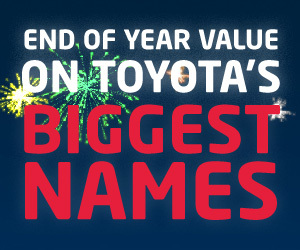 This fires the rocket into the air to start celebrating Toyota’s end of year sale. 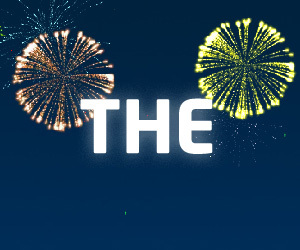 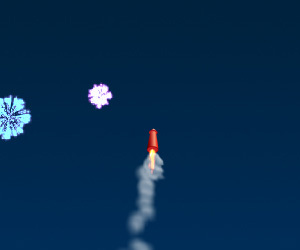 The (lightweight) fireworks particles start to explode in the background as the vehicle offers begin to appear. 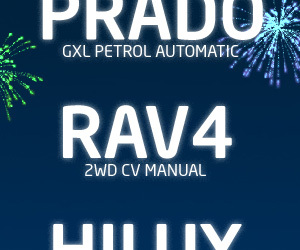 The names of the vehicles pan upwards from the bottom of the banner to the top as at the end of a movie. 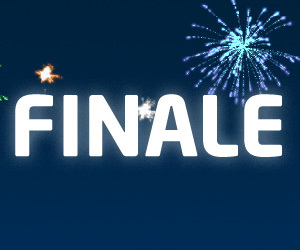 The rolling credits then reveal the call to action.